Value your trade at JC Carey Motors in Savanna. We here at JC Carey Motors understand how important it is the find the vehicle you want at a price you can afford. Let us help you maximize your opportunities and spending power by getting the most out of your current vehicle trade in. Simply fill out and submit the form below, indicating some basic information about your current car, and we'll do our best using the most powerful tools available in the automotive industry to get the most money back possible. You can use this money and knowledge towards a purchase from our huge selection of vehicles available on our lot. We offer a full lineup of new Chevy vehicles. We also have a large selection of pre-owned vehicles to choose from. JC Carey Motors in Savanna Illinois is a proud member of the community and an automotive innovator. 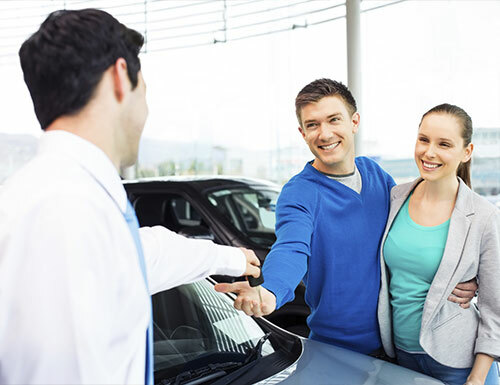 Let us help get you in the car of your dreams.